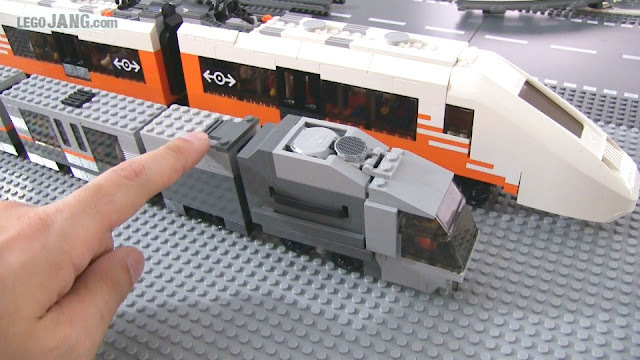 Off to the LEGO store! 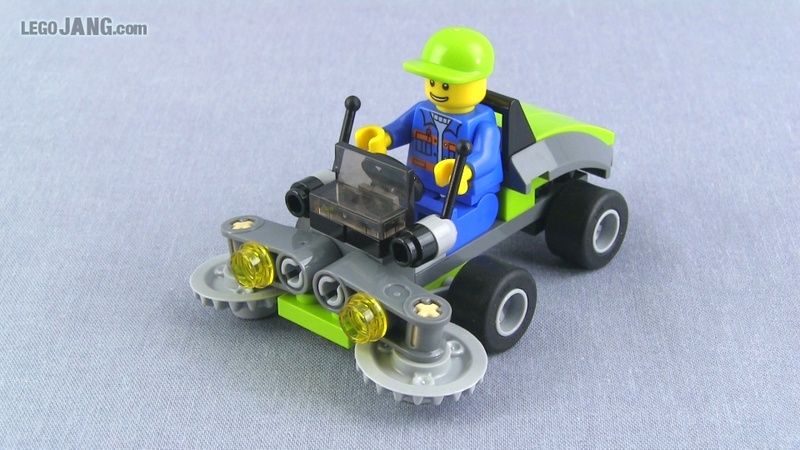 For the first time in ~8 years, I'm taking a long drive to a brick-and-mortar LEGO Store today! Any guesses as to what I'll bring back? Update: I'm back (insert evil grin here). 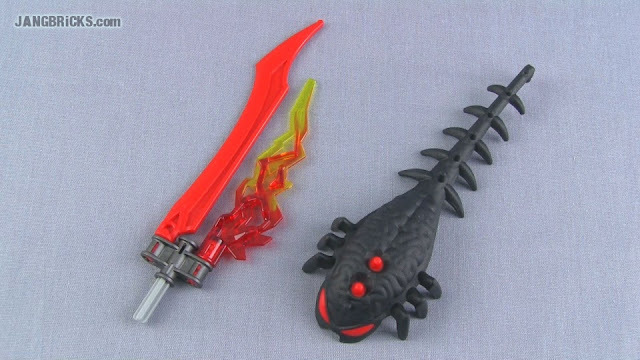 Anybody up for some new Speedorz & Star Wars set reviews? 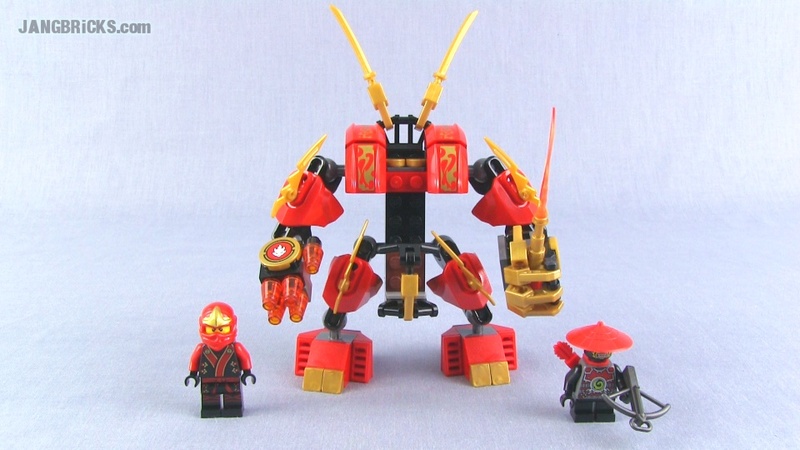 My first LEGO Ninjago set review, with more to follow! This one impressed me with its features for the price. 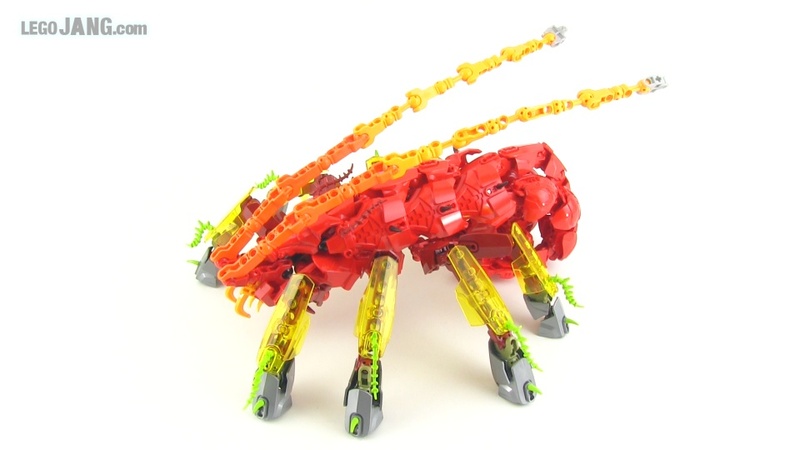 Video: LEGO Ninjago Kai's Fire Mech 70500 set Review! LEGO Friends Olivia's Beach Buggy 41010 Review! 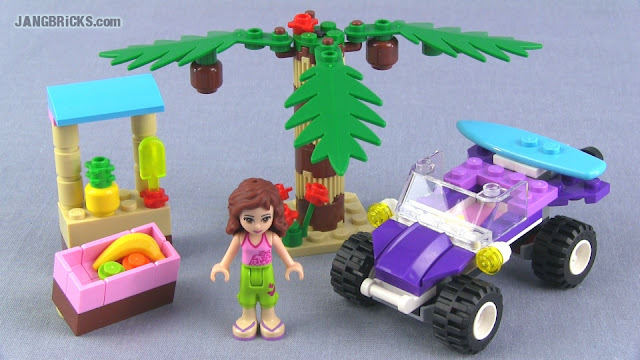 Video: LEGO Friends Olivia's Beach Buggy 41010 Review! 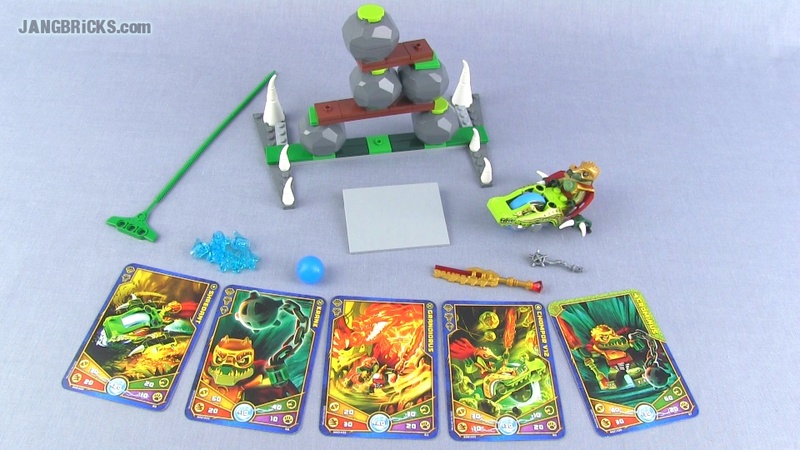 LEGO Chima Speedorz Boulder Bowling 70103 set review! My third LEGO Legends of Chima Speedorz set review, with more to come soon, including the Summer releases! Video: LEGO Chima Speedorz Boulder Bowling 70103 set review! 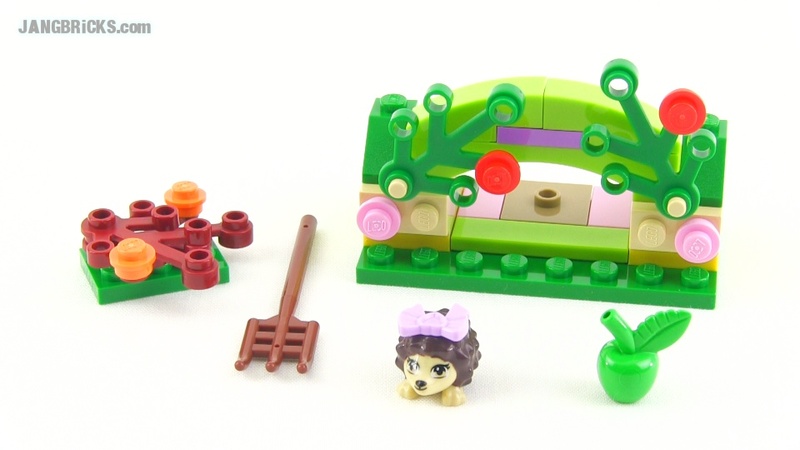 Just a reminder, I reviewed the exclusive July promotional Hero Factory Accessory Pack #40084 on July 20th! Tap the link to go back & check it out if you missed it the first time! 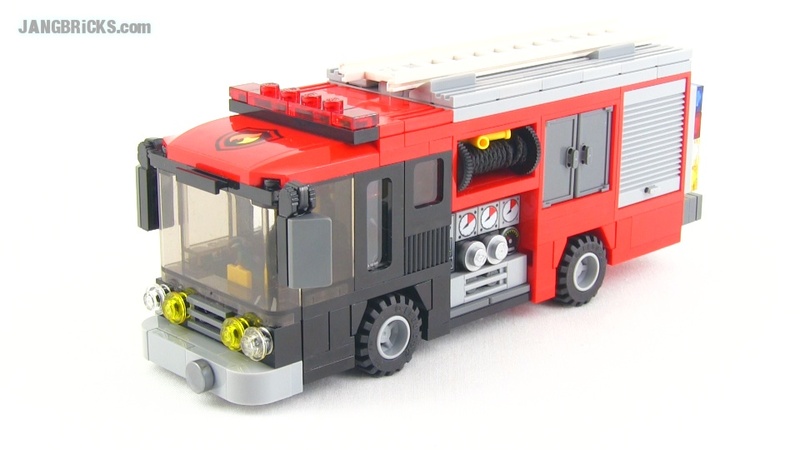 Sorry folks, when I switched the name to JANGBRiCKS and cloned the blog over, I forgot to set up commenting! Well, that's fixed now! Comment away! 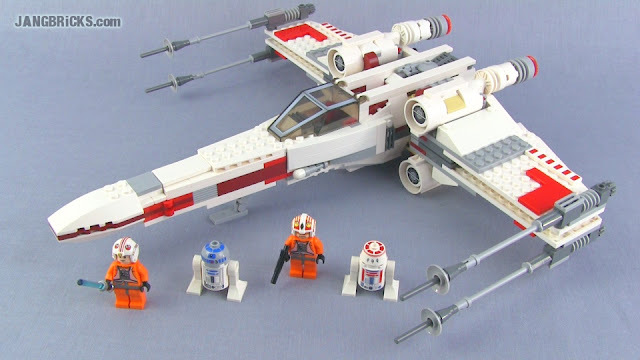 LEGO Star Wars X-Wing 9493 set Review & speed build! Sweet, my second LEGO Star Wars set review, and it's a recent (2012) take on a truly timeless & iconic classic! LEGO Star Wars X-Wing 9493 set Review! 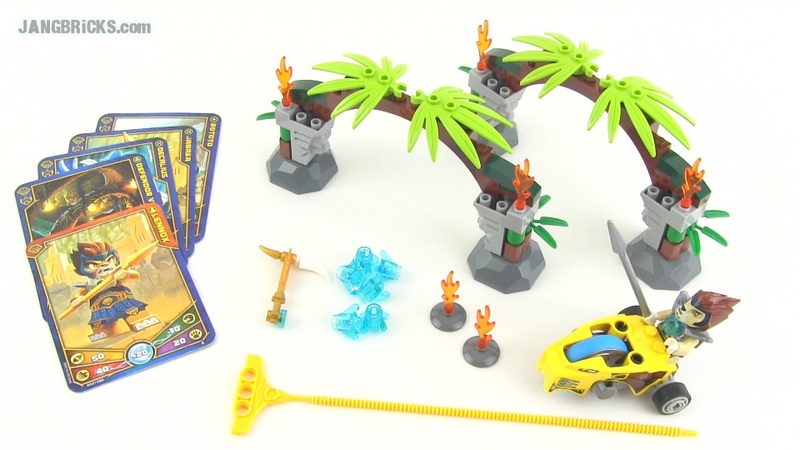 Legends of Chima Speedorz set reviews begin! Here are my first ever Legends of Chima Speedorz set reviews, with more to come, including the new mid-year releases! 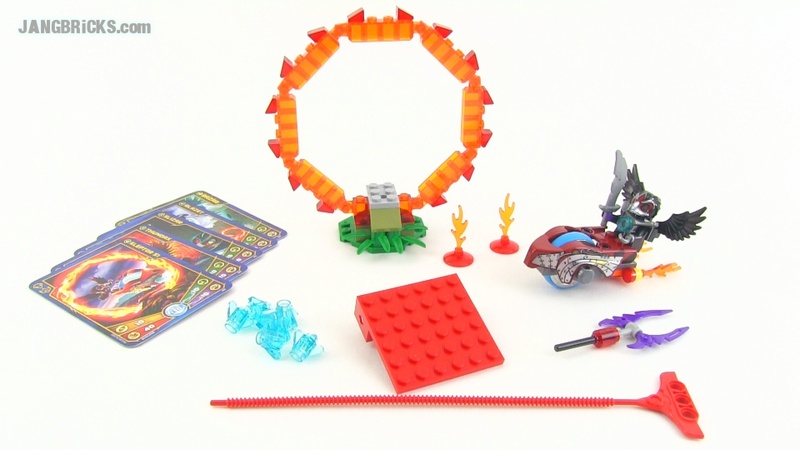 LEGO Chima Speedorz Ring of Fire 70100 set review! LEGO Chima Speedorz Jungle Gates 70104 set review! 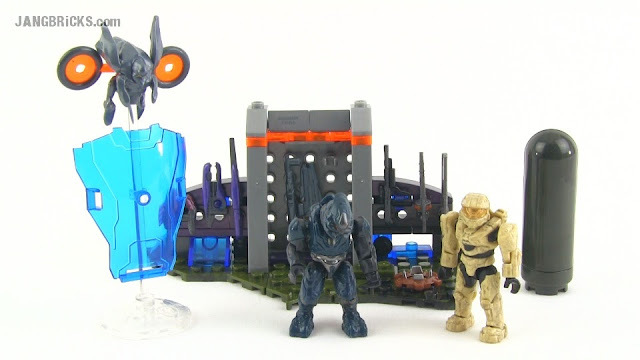 Here's are a few really small sets from Mega Bloks' ongoing Halo figure & weapons pack series. The three form a full wave of a series, and they are designed to almost seamlessly combine together as shown above! My very first LEGO Legends of Chima Speedorz set review. More to come! 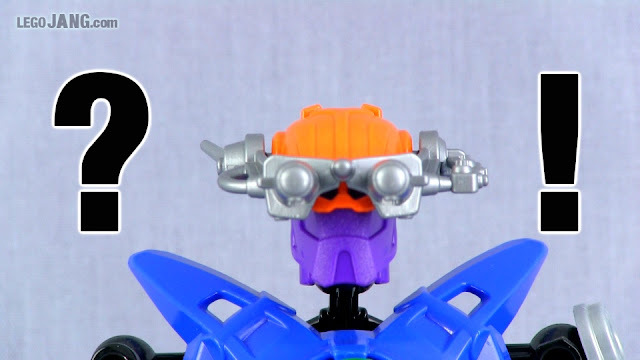 Video: LEGO Chima Speedorz Ring of Fire 70100 set review! 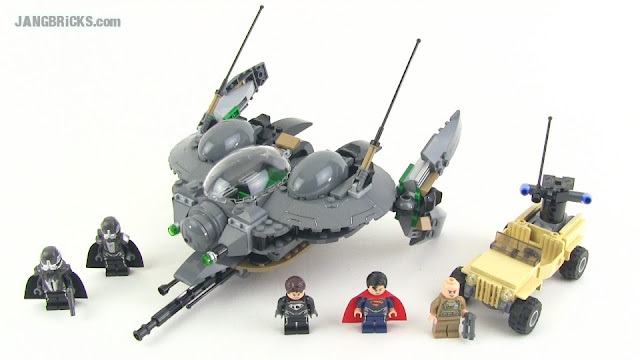 By viewer request, here's my very first LEGO brick-built Super Heroes series set review! With all of the action in both the Marvel and DC worlds in recent years with blockbuster movies & such, there were a lot of sets to choose from. I'm very happy that I started with something good! This is the exclusive Hero Factory promotional pack given to buyers of any Hero Factory item at any brick-and-mortar LEGO store or at LEGO Shop At Home online July 15-31, 2013. It features the exclusive black evil brain plus a few pieces to make a sword weapon. Young boys may wig out over this, but I don't care :) There are some Friends sets that I want to review, and this little polybag here is the first! Mega Bloks HALO Cauldron Clash set review! Here it is, the most controversial moment in the history of my involvement in construction sets! 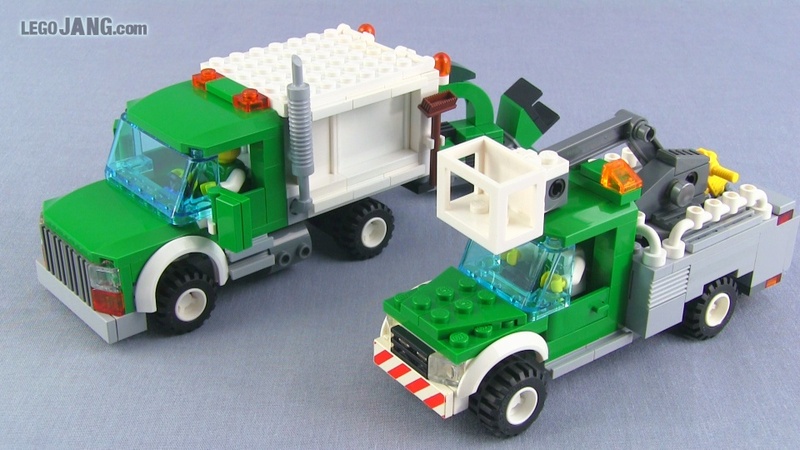 This is not the first Mega Bloks set I've ever had, but it's the first non-LEGO building set I've reviewed! Brand hyper-loyalists will gawk, but folks with an open mind will see some really interesting things in this one! 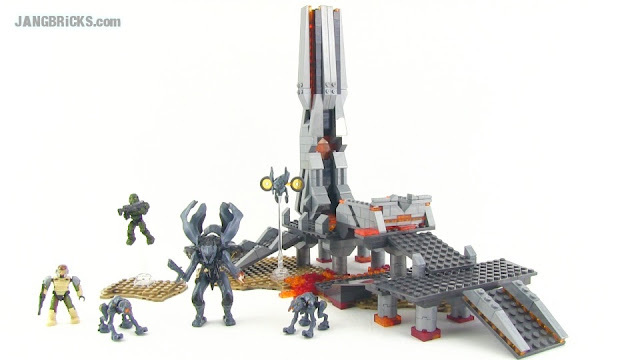 Video: Mega Bloks HALO Cauldron Clash set review! LEGO Star Wars Sith Fury Class Interceptor #9500 build & review! This is a monumental occasion for me! It's my very first LEGO Star Wars set review! 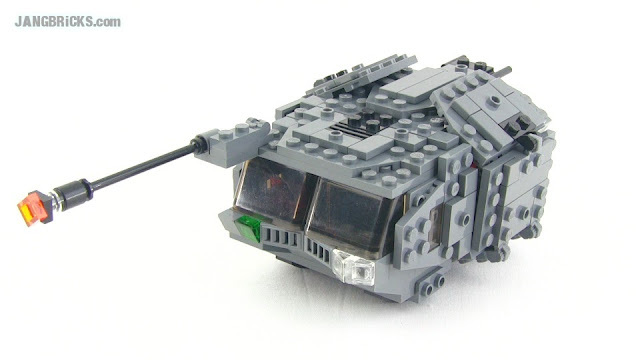 Star Wars has been pretty much the mainstay for the popular aspects of the LEGO world for the past decade, and now that I think about it, that's the main reason I've stayed away. I don't like to do things just because "everybody else" does. However, in my recent "Control my Dough" survey, a lot of you current viewers made it clear to me that you would like to see me review Star Wars and other licensed themes, so here I am, giving it a shot, for you! So far, I'm enjoying it, myself, too, so it's a win-win! 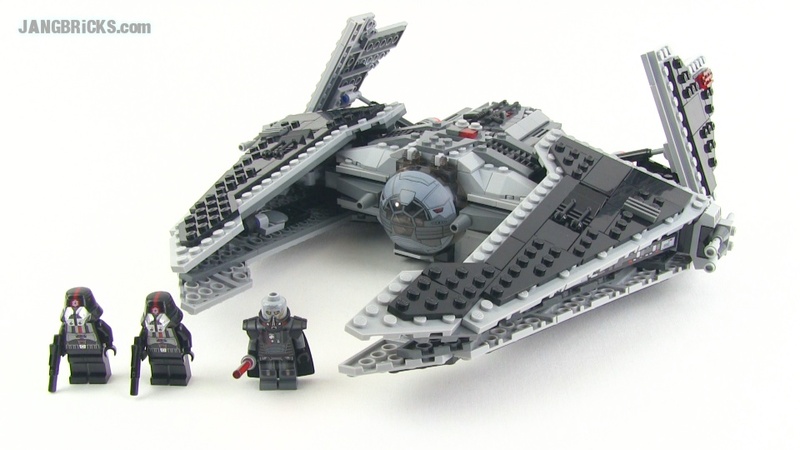 LEGO Star Wars Sith Fury Class Interceptor 9500 set Review! As a bonus, I also got in a new Bricklink haul if you'd like to check that out. 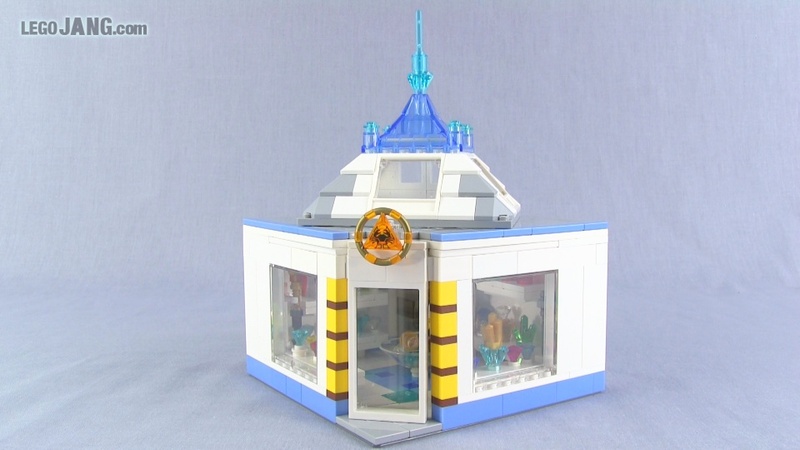 New at the LEGO Shop is set #10235, the Creator Winter Village Market featuring a small hand-cranked carousel (with a Technic gearbox) and four mini-shops. Looking at the photos of the product makes me feel very girly as the words that come to mind are along the likes of "incredibly cute" and "so adorable." Grr. October 1. You will be mine, evil village. 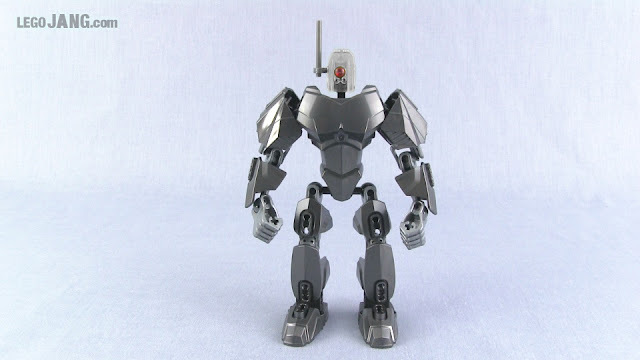 LEGO Hero Factory MOC: Vaptix A-45A "Diviner"
Who here remembers the name Vaptix? 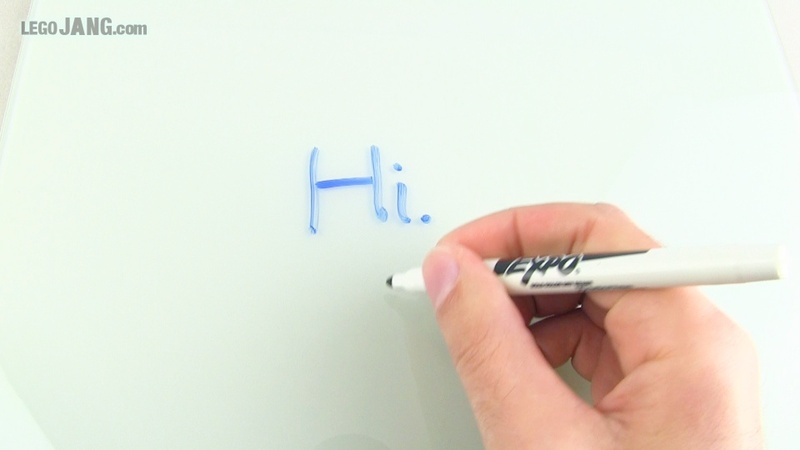 How about with the help of a 3-year-old reminder? Video: LEGO Hero Factory MOC: Vaptix A-45A "Diviner"
LEGO Lord of the Rings Tower of ORTHANC 10237 build & review! You asked for it, now here it is! 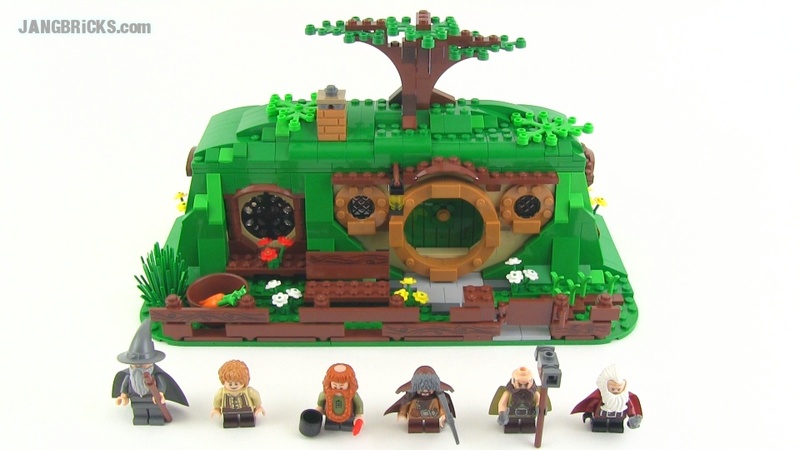 Set #10237 is the largest official LEGO Lord of the Rings release to date, and even so, it's absolutely crammed with details and interior features. Watch the 96x build and see my full overview and opinions! LEGO Lord of the Rings Tower of Orthanc SPEED BUILD! 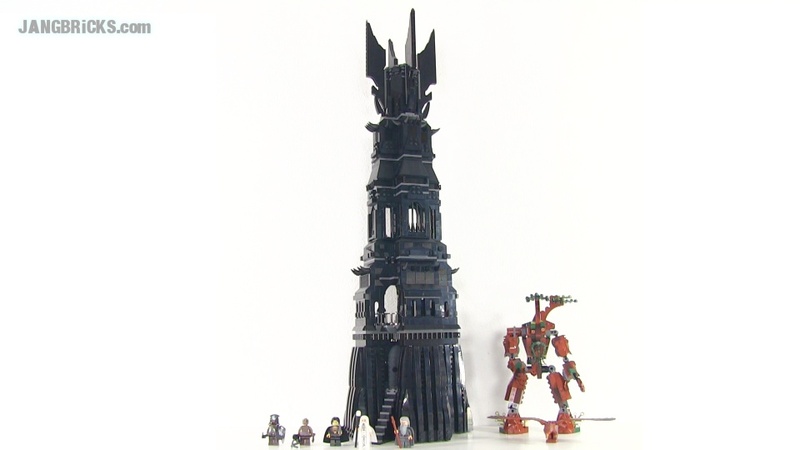 LEGO Lord of the Rings Tower of ORTHANC review! My YouTube channel has not substantively changed -- same location, content, everything -- I just have a new alias when I post. You do not need to re-subscribe. You do not need to update anything. It's all taken care of so there is NO inconvenience to anyone! 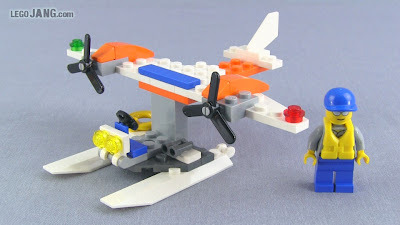 Legojang.com now forwards you to Jangbricks.com instead of legojang.blogspot.com. Look at the address bar on your browser! You're already here! All of the posts have been copied over. All of the content is here. Everything will continue as if nothing had happened. 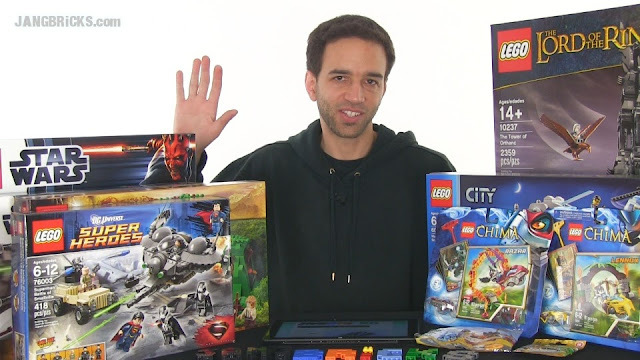 I will be buying & reviewing far more different types of sets than ever before, in response to your feedback, including licensed theme sets (see the video) and even some non-LEGO products. This is entirely, fully, completely, a positive change that is nothing but good news for everyone and I will not reverse the change! This is it! Reviews! 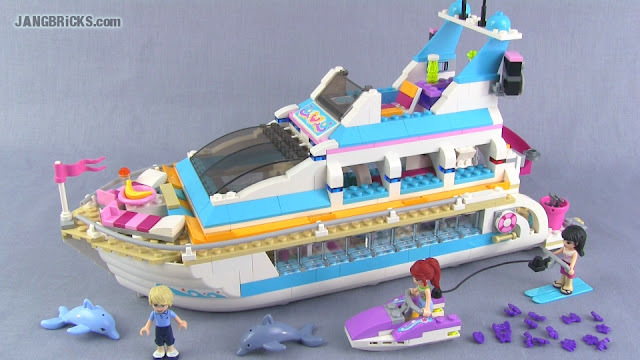 30224 Ride-on Mower, 30225 Coast Goard Seaplane, 30017 Police boat polybags! More LEGO polybag set reviews! I picked up the two new ones, plus one from last year. Enjoy! LEGO City Ride-on Mower 30224 polybag set review! 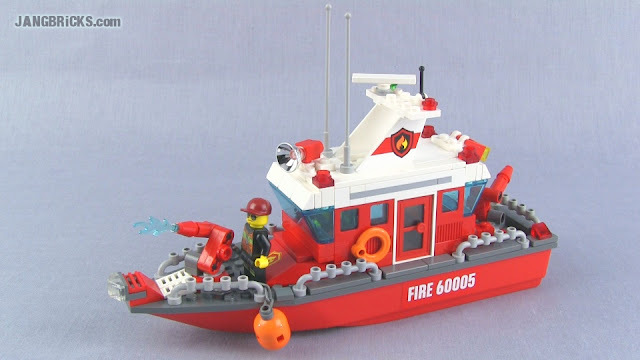 LEGO City Coast Guard Seaplane 30225 polybag set review! 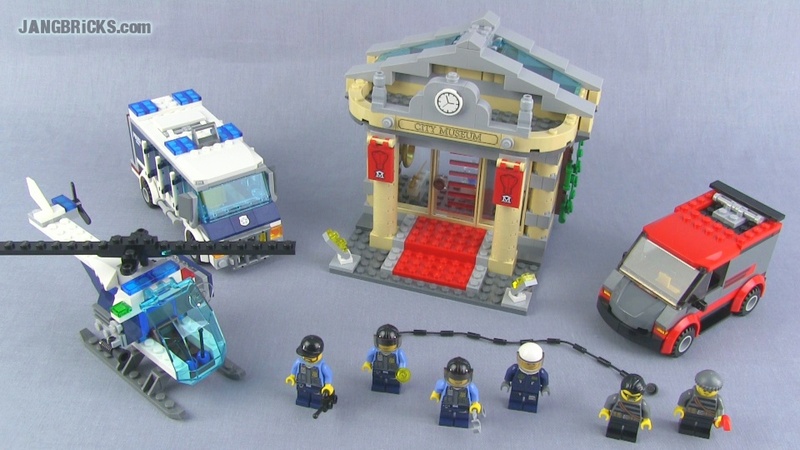 LEGO City Police Boat 30017 polybag set review! My LEGO city has a new small store! Once again I've gone for something a little out of the ordinary, and the result is small, bright, and cheery. Right after covering it on video, I did a little bit of modification to make it look a bit better, and that, in turn, is shown in my quick city overview update. LEGO Galaxy Squad Mini Mech 30230 polybag set review! Finally I get to check the box next to the very last remaining LEGO Galaxy Squad set on the list! 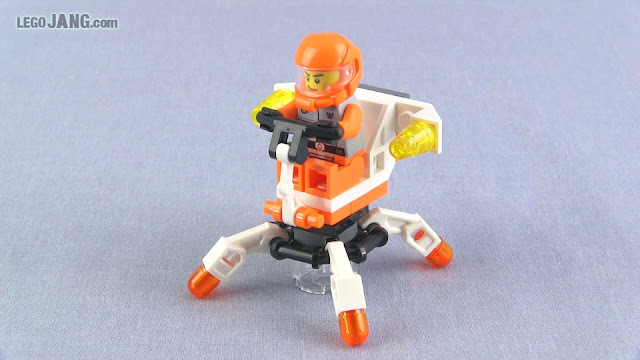 Video: LEGO Galaxy Squad Mini Mech 30230 polybag set review! I had to do this Brain Attack "Blank Hero" MOC to stop folks from incessantly spamming me with requests for it. Incredibly simple, basic, and uninspired. LEGO Hero Factory "Blank Hero"
Yesterday's Hero of Tomorrow hasn't been seen in ages. What happened to him? Has he received any updates for Breakout or Brain Attack? What villains has he vanquished? Where is he now?!?! Video: What happened to BLANKO? Another of the mad scientist's earliest creations has been discovered! This was the last one before he began experimenting with artificial genetic hybridization. LEGO Creator 40078 Hot Dog Stand polybag review! 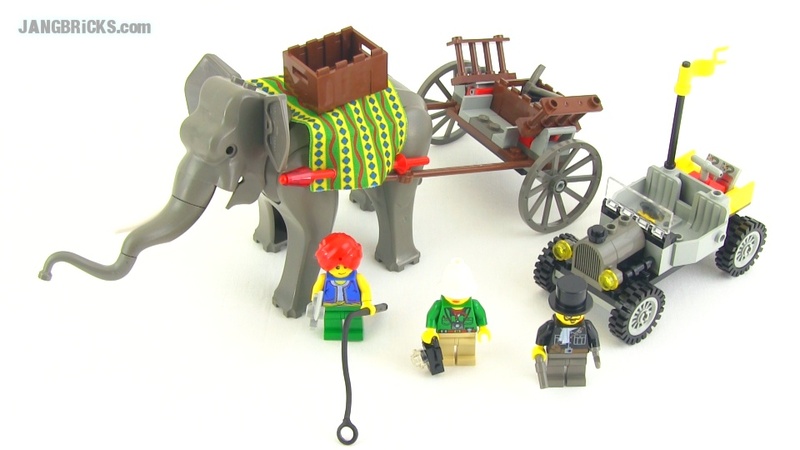 For the month of July 2013, LEGO is giving away this currently exclusive polybag set to any VIP program member who makes a purchase of $75 US or more. 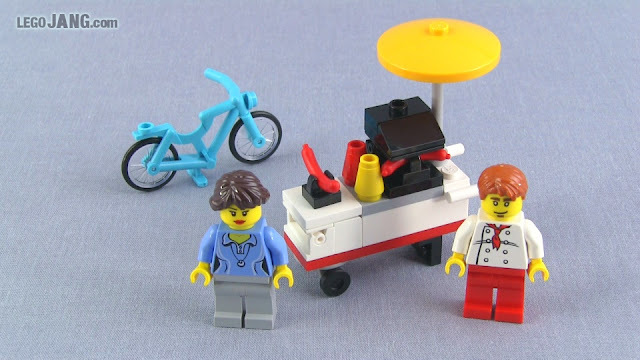 Video: LEGO Creator 40078 Hot Dog Stand polybag review! 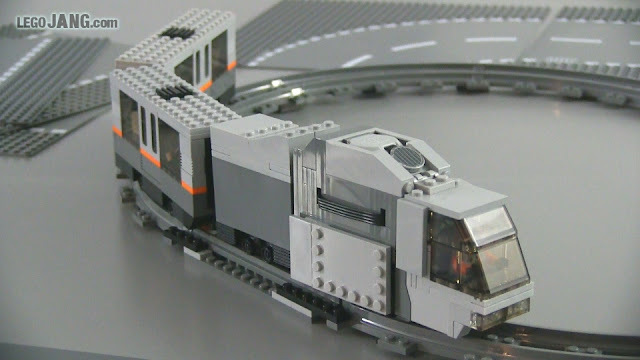 LEGO 4-stud PF narrow gauge train update: It Runs! It has been a few months since my last update on this project, but oh, how far things have come since then! I finally have a fully working 4-stud-wide, infrared RC, modern Power Functions powered train!